\First cup. 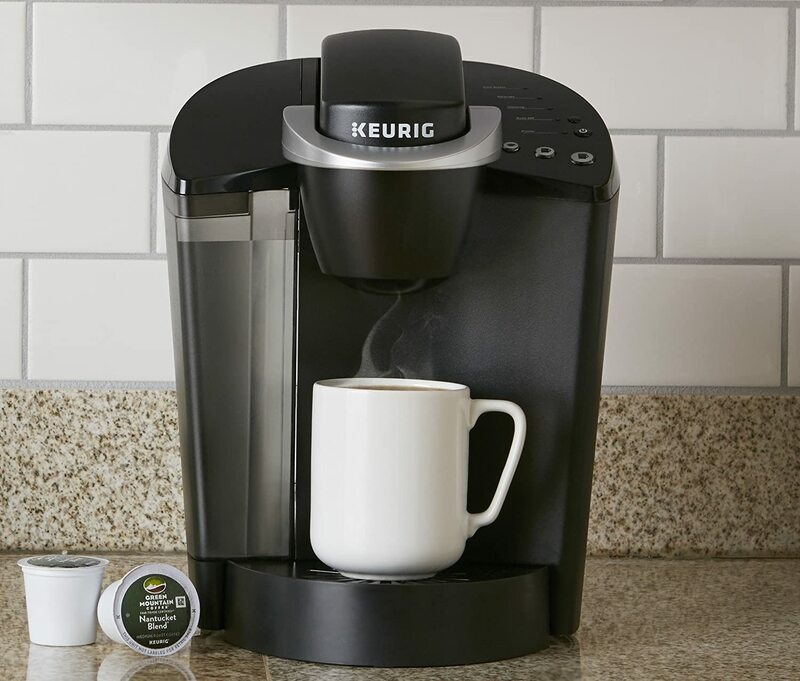 Fourth cup - with Keurig®, it's always a fresh cup. 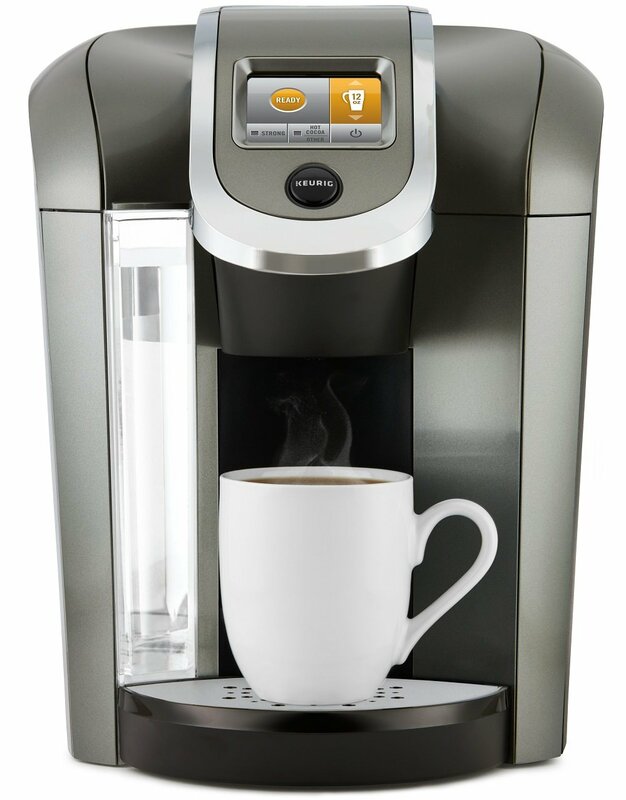 The K55 Coffee Maker brews a perfect cup of coffee, tea, hot cocoa or iced beverage in under one minute at the touch of a button. With the choice of three cup sizes, the K55 offers a removable drip tray to accommodate travel mugs. Includes a bonus 4-count K-Cup® Pod variety pack, one water filter handle, and two filters.